Parsons The New School for Design is establishing an academic center in Paris, where students can benefit from our innovative approach to learning in combination with the unique resources of a European art and design capital. Beginning in fall 2013, Parsons Paris will offer bachelor’s and master’s degree programs* taught in English and based on the curriculum and learning opportunities that attract students to Parsons’ New York campus. Applicants accepted into Parsons Paris programs become part of the academic community of The New School, a leading university in New York City. They can supplement their art and design coursework with classes in business, urban studies, environmental studies, and other subjects online or in New York. A world capital of cultural and intellectual activity, the city of Paris is an essential part of the Parsons Paris educational experience. The new campus is located in the first arrondissement, surrounded by the city’s many museums, ateliers, archives, historic landmarks, and venerable design houses. The program faculty—professionals from the European and New York art and design communities—will make full use of the setting, connecting students with local creative practitioners and cultural and civic organizations. Like their counterparts in New York, Parsons Paris students will use the city as a laboratory, collaborating on creative projects and exploring ways to apply art and design to the challenges of urban life. 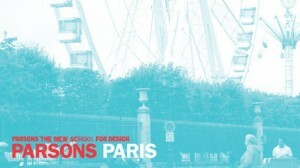 Parsons Paris will confer bachelor’s (BFA and BBA) and master’s (MA, MFA, and MS) degrees. Classes will be kept small to foster collaboration and community. Program curricula are based on the courses of study developed for the New York campus but adapted to the culture and context of Paris. Program courses will be taught in English, but students will have opportunities to take French language classes. Parsons Paris is located in a newly renovated historic building at 45 rue Saint-Roch, a short walk from the Louvre, the Palais Garnier, Gaîté Lyrique media arts center, and Notre Dame cathedral. Classes will be held here and at locations throughout the city. Course projects and collaborations will bring students into contact with the city’s signature creative agencies, exhibitions, and industry-related events, such as the influential Maison & Objet design trade show and Paris Fashion Week. The Master of Arts in Fashion Studies program offers students a new way to research and analyze fashion as a global cultural phenomenon. 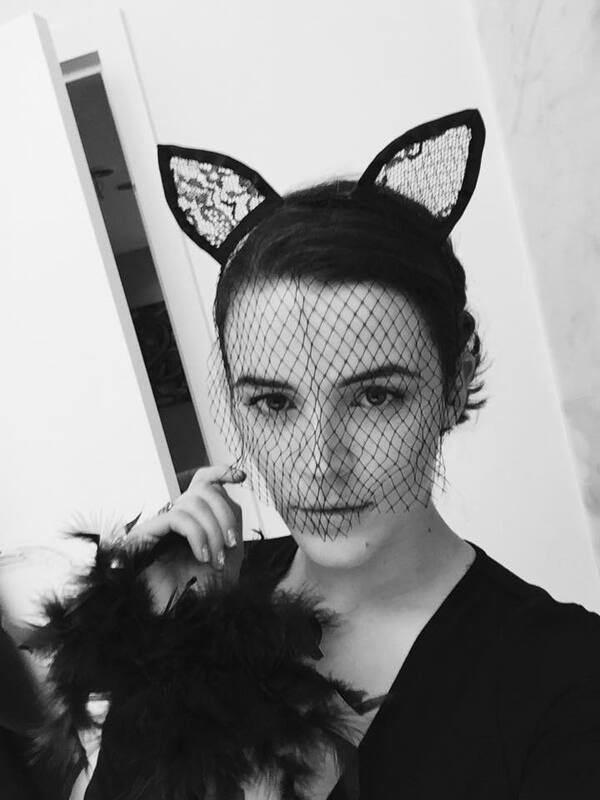 Students in this groundbreaking 42-credit full-time master’s degree program examine fashion as object, image, text, practice, theory, and concept and develop a critical understanding of its complex global intersections with identities, histories, and cultures in the contemporary world. 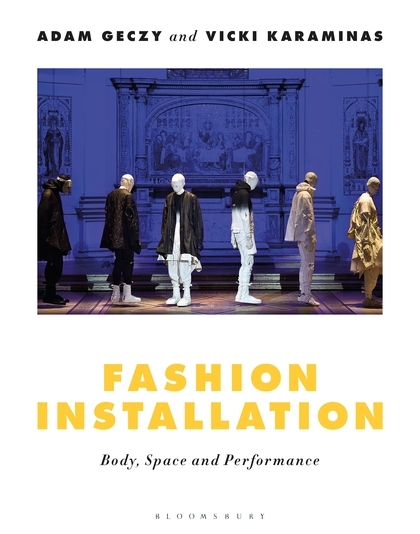 They are challenged to explore the interdisciplinary theories and methodologies that have informed the development of fashion studies and to contribute to the advancement of this evolving field. The program is particularly well suited to students with degrees in the humanities and social sciences and individuals with art, design, and fashion industry backgrounds seeking a deeper understanding of fashion and its scholarship. It provides an entryway for students who want to pursue careers in fashion research in venues such as fashion archives, museums, and galleries; in media and consulting; and in teaching and academia. 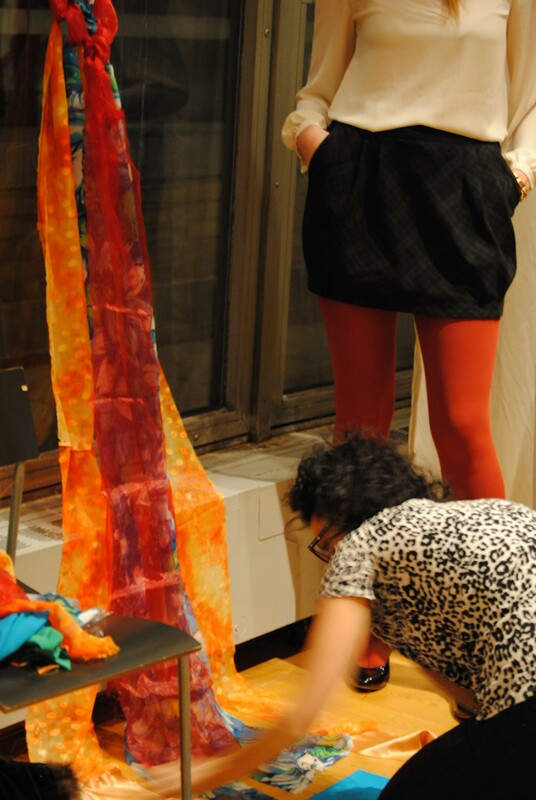 MA Fashion Studies also prepares students for advanced research and degrees. To learn about how Parsons has returned to Paris, read the interview with Joel Towers, executive dean of Parsons The New School for Design, and David Van Zandt, president of Parsons The New School for Design. For more information visit Parsons The New School for Design. Article originally published here.